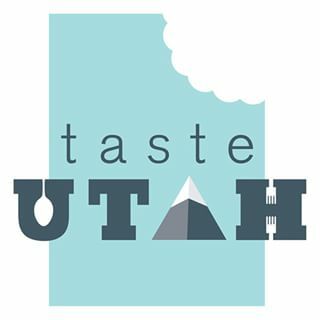 The Utah Restaurant Association provides the industry with the highest quality of training through ServSafe programs and certifications. ServSafe food and alcohol safety training and certification exams are accredited by the American National Standards Institute- Conference for Food Protection (CFP). ServSafe training and certification is recognized by more federal, state and local jurisdictions than any other food safety certification. Three areas of training are available: ServSafe Food Protection Manager, ServSafe Food Handler™ and ServSafe Alcohol™. As the most trusted provider of industry training, let the experts prepare you for your successful career with the highest standard recognized in Utah and Nationally. The ServSafe Program leads the way in providing comprehensive educational materials to the restaurant industry through face-to-face and online instruction. The ServSafe Food Handler Program is a complete solution that delivers consistent food safety training to employees. ProStart is a nationwide, two-year program for high school students that develops the best and brightest talent into tomorrows restaurant and foodservice industry leaders.